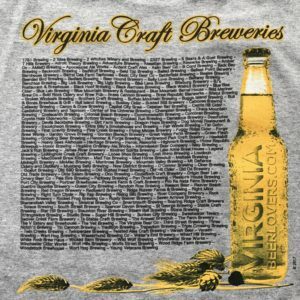 Virginia Beer Lover’s T-shirts! 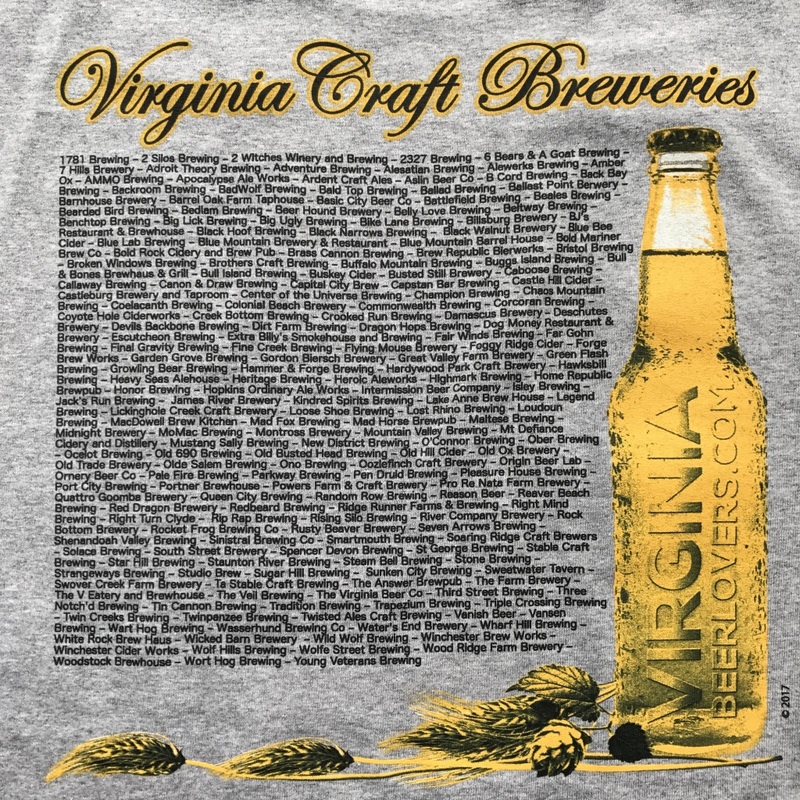 Show your Virginia pride with this t-shirt featuring craft breweries from all across the Commonwealth! 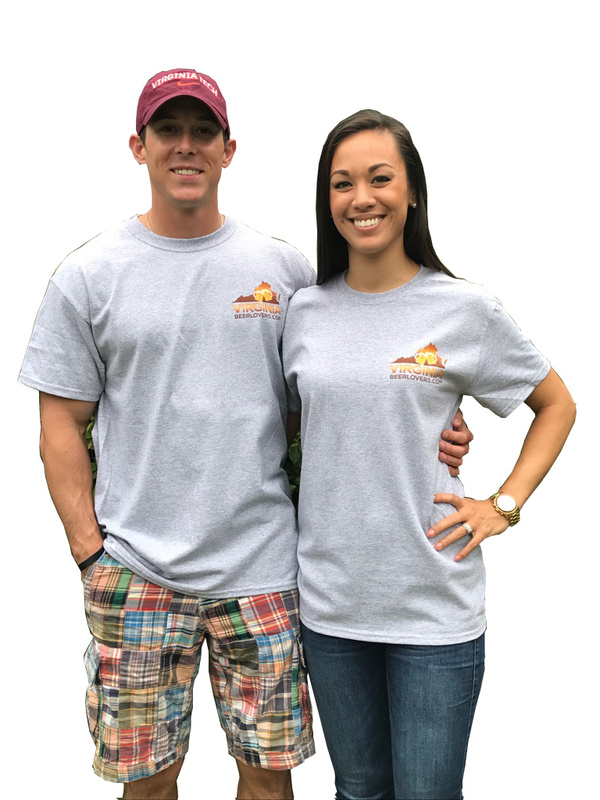 These shirts are normally $24.95, but are on-sale for $18.95 and are available in sizes small thru XL. XXL sizes are also available for an additional $2! 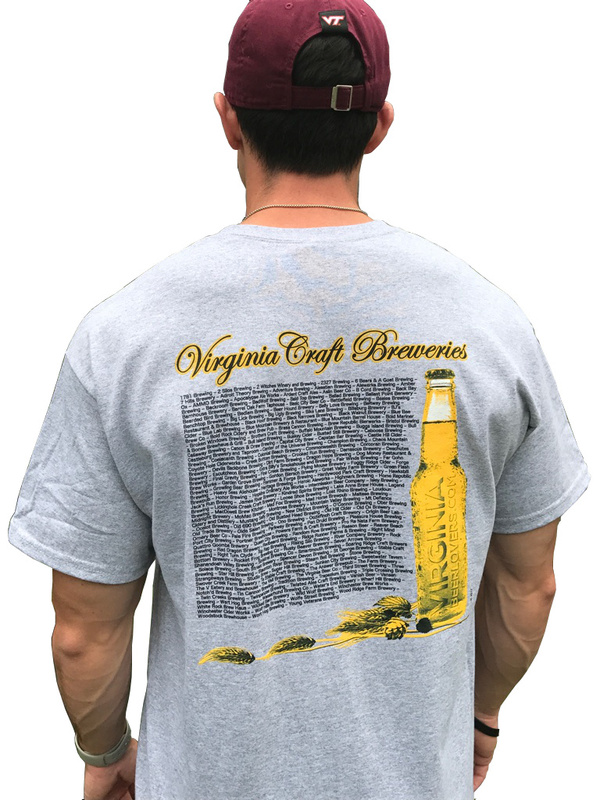 Click here to get your Virginia Beer Lovers t-shirt on Amazon.com today! And let everyone know that Virginia is for craft beer lovers!